Nothing is inevitable except death and taxes, goes an old saying. It’s not quite accurate. Taxes may be inevitable, but the amount you are assessed in property taxes is not inevitable. Localities like Broward County use computer software programs to assess property taxes. It’s fast and easy, but the assessments are sometimes flawed. If you think the assessment on your property is unfair, you need to consult ARE Solutions, Broward County Property Tax Consultant. ARE Solutions assists Broward County property owners in several ways. What we offer as expert property tax consultants is that we have the experience to review a property tax assessment and decide if an appeal for a reduction in the assessment is appropriate. ARE Solutions is highly experienced at correctly assessing real property value. We will file an appeal for you. You could do this yourself, but the system is complicated and an experienced advisor will make things much more likely to have favorable results. We do much more than file an appeal to get you a hearing. ARE Solutions will prepare documentation to support your appeal. Most important, we will represent you at the hearing. 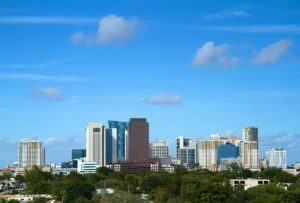 We are licensed Florida Real Estate Brokers with experience in property of every kind throughout much of Florida and Georgia. Years of experience gives our assessments of property values authority. We have a track record of getting thousands of property tax assessments lowered. Property tax assessment is an art, not science. Property assessors will accept appeals as a way to make the assessment system more accurate and fair. If you are concerned about your Broward County property tax assessment, please give ARE Solutions a call. 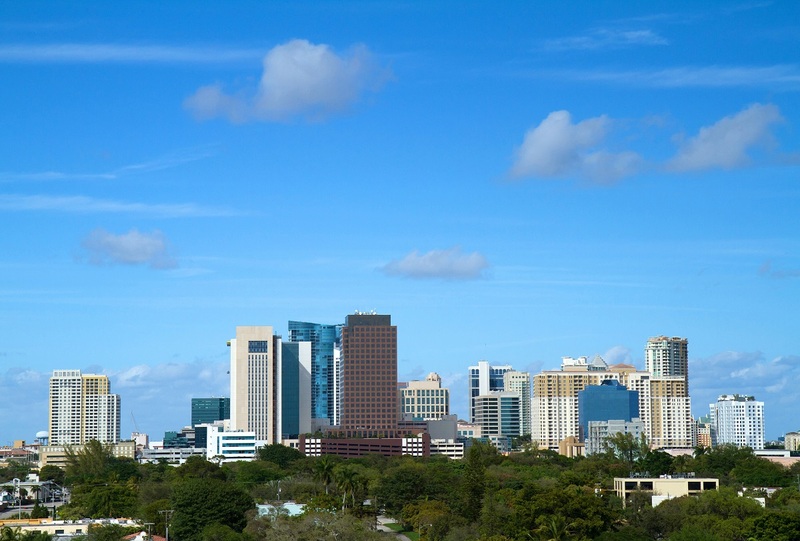 Providing property tax consulting throughout Florida.